The Texas legislature has been back for about a month of their 140 calendar day session after being sworn in on Jan 8. So far, the Texas House of Representatives have met for 13 legislative days and the Texas Senate has met for 10 legislative days. Both chambers have been working on confirming certain aspects of the budget for this year throughout the course of this legislative session, though neither chamber has yet passed any legislation regarding the budget. On Feb. 6, both chambers read out special messages from Gov. Greg Abbott urging the Senate and House of Representatives to take action on multiple legislative issues including comprehensive public school finance reform, increasing safety in public schools, emergency preparedness and recovery, property tax reform and creating a Texas Mental Health Care Consortium. 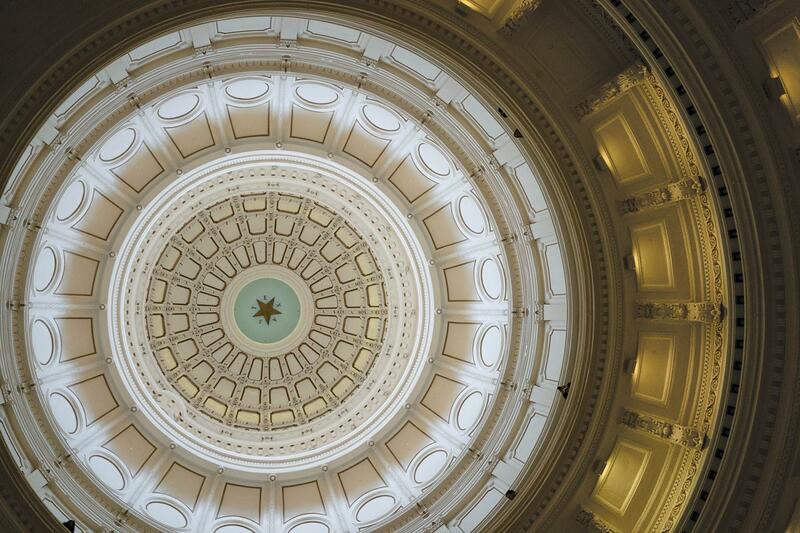 The House of Representatives Appropriations committee will have multiple public hearings this week on particular articles of their version of the Texas budget bill. The parts of the bill discussed this week will be funding for Articles 1-8, with emphasis on Article 3 for public education funding, Article 6 for natural resources funding, Article 7 for business and economic development funding, and Article 8 for regulatory funding. The subcommittees for the articles emphasized will have public hearings five times over the course of the week, while the remaining articles will only have three public hearings by their respective subcommittees. Sophomore Hannah Garcia is currently an intern for Rep. Hubert Vo of District 149, a Democrat representing part of West Houston. She explained how the House of Representatives is taking on Gov. Abbott’s policy agenda head on. “Currently, the House is focusing on property tax reform and school safety. Overall, this session is definitely being coined as the public school finance reform session,” said Garcia. Garcia explained that Rep. Vo has an alternative focus with a bill filed to allow student IDs as a form of voter identification, and stated that Rep. Vo is focusing on policies other than public education which will improve Texas in general. The Senate Finance committee is meeting four times this week to discuss Article 3 of their appropriations bill which authorizes funds for public education in Texas. At each of these meetings they are allowing public testimony which can be given in oral and/or written format. Unlike most committees in the House of Representatives, committees in the Senate have been referred bills to consider for an eventual vote. Currently, neither chamber of the Texas legislature has scheduled votes on any prominent legislation including a vote to approve the budget. Although, they have passed resolutions authorizing commemorative days and congratulating people and organizations on their achievements, among other things. The legislative session will end on May 27.